Lexi's boyfriend, Todd Winston, has had everything going for him quarterback of the high-school football team, handsome, a great personality, and smart. Then comes a serious injury in a football game that leaves his whole future in uncertainty. 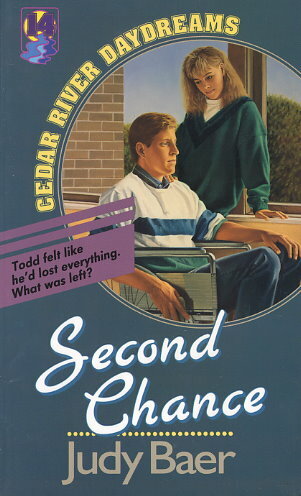 Much like their friend Chad Allen in No Turning Back, Todd suddenly feels like he's lost everything and is helpless to reclaim anything of his life. Where is the inner strength to face the bad news? Will he ever walk again? Why would a God of love allow this?